Get crisp and articulate with the Yamaha 14"x 5.5" Recording Custom Wood Snare drum in Classic Walnut. 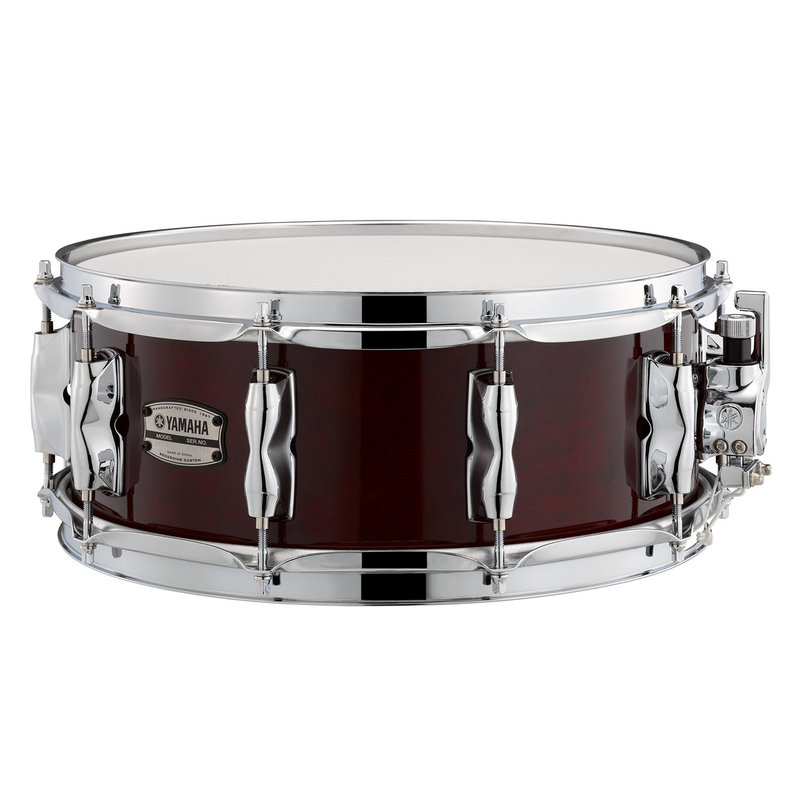 Tama and Yamaha produce some of the best snare drums available today. From Aluminium to Brass to Steel to Titanium to Bronze they cover all possibilities in metal snares. From Bubinga to Maple to Birch with fantastic finishes and exotic wood outer ply, Tama and Yamaha lead the world in innovative snare design and construction.